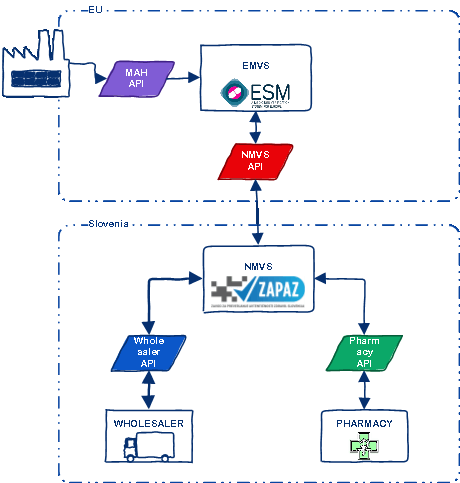 The NMVS system will be linked with the information systems of pharmacies, hospital pharmacies and wholesalers. Markings on packages will be verified when medicinal products are dispensed to a patient in the pharmacy. 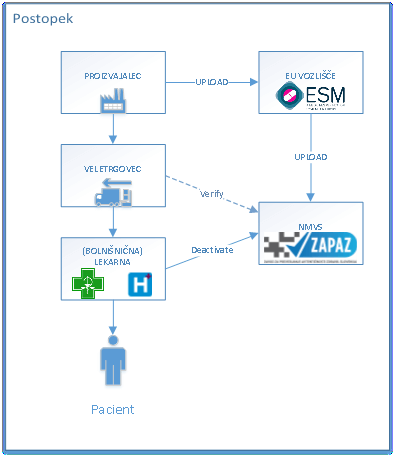 This applies also in cases where pharmacies provide medicines to other healthcare institutions (healthcare centers, dental clinics, hospices, etc. ).